Reflections on an international education. 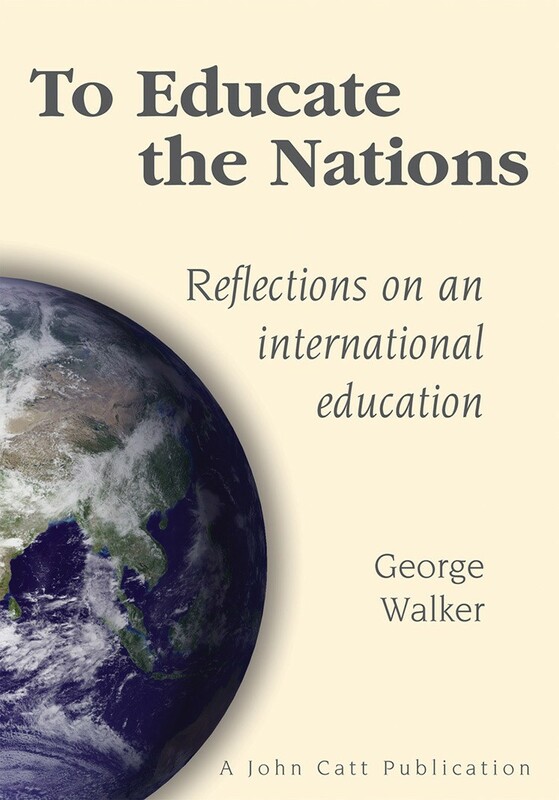 George Walker's career in education has fallen into three parts: the first as science teacher and university lecturer in science education; the second as promoter and practitioner of comprehensive education in the United Kingdom; the third as international educator. In 1991 he became director general of the world's oldest and largest international school in Geneva. Eight years later he was appointed to his present post as director general of the International Baccalaureate Organization.